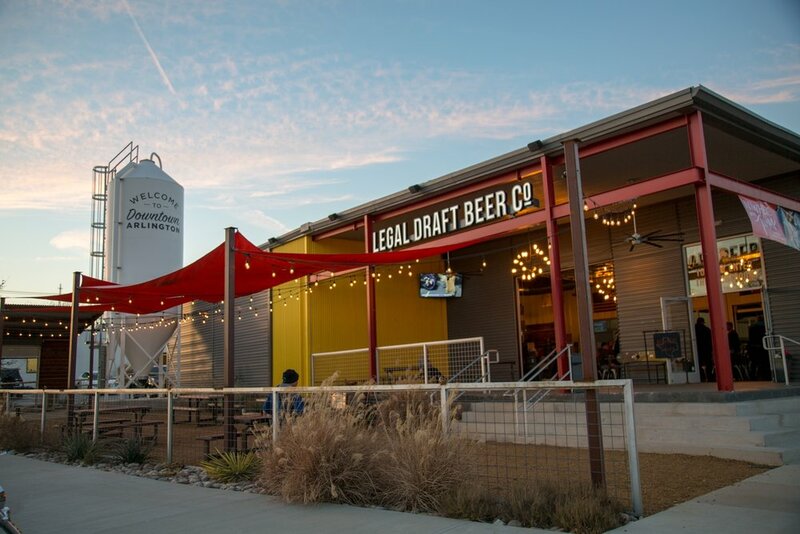 Legal Draft Beer Co. is a craft brewery and taproom in Arlington, Texas. Subscribe to our email list and follow us on social channels for local events, new beer releases and more! For a limited time, get a free fill when you buy a Legal Draft growler! *Barrel Aged beer fills only available for 32oz growler. We cannot refill or fill outside growlers. *Hours are subject to change due to special events, please check our events calendar and social media for updates. Sign up with your email address to be the first to hear about news and updates once a week. Thank you for subscribing. Expect an email from us once a week about current events and releases!